Yacht Charters Fort Myers - Looking for a yacht charter around Fort Myers, or for something different to do in the Fort Myers area this year on a fun Florida vacation? Our yacht charters are near Fort Myers and are sure to delight everyone in your group! If you are visiting the Ft. Myers area and are disappointed with the water clarity and visibility, Gulf Island Tours offers several great ways to visit several beautiful, clear, pristine barrier islands that you can't see by car...only by boat. Book a yacht charter and we'll pick you up in our Chrysler 300 Super Stretch limousine to get your cruise started off right. From there, we'll take you to picturesque Chadwick's Cove on Manasota Key in Englewood where you will board the "Reel Keel" which is a 45 foot Carver Voyager Yacht for a full day of Gulf island adventures. Cruise to secluded Cabbage Key for a wonderful meal on a remote island then over to Cayo Costa to comb the beaches for shells and swim in the teal green Gulf of Mexico waters! Relax on the yacht, have a few drinks and keep your eyes peeled for dolphins while we cruise to Gasparilla Island. If you want to explore Boca Grande for a few hours, you can hop on our "super stretch" golf cart with room for six people! From the marina, we will take you to see will see several pristine palm tree lined streets and ornate mansions owned by the Kelloggs, the Du Ponts and the Campbells!. You will see amazing Banyan Street with enormous Banyan trees that look like something you'd expect to see in an enchanted forest. Next, we'll take you to see the Boca Grande lighthouse and historic Whidden's Marina. Lots of cool shops and best of all, you can have lunch or dinner right on the beach at South Beach Bar & Grill or choose from one of several great restaurants on Boca Grande. Little Gasparilla also has unique island restaurants that are only accessible by boat. We'll take you to the best beaches for swimming, shelling and weather permitting, even snorkeling. You can also explore these islands on foot as most have great hiking trails. Or, just relax on the yacht and catch some rays on our comfortable sun pad on the bow of the yacht. The day is yours to do as you please. Book a Fort Myers yacht charter and see the most beautiful parts of SW Florida....not just the beaches around Fort Myers! If you want to book our limousine for the whole night, after freshening up on the yacht complete with two full staterooms and two full bathrooms, you could hang out for a while there in Englewood and visit the White Elephant Pub or walk down the street to Flounder's Tiki Bar. Both waterfront restaurants offer great nightly entertainment. Or, on the way back to Fort Myers, you might want to visit downtown Punta Gorda to do a "Pub Crawling Tour!" Check out the Celtic Ray Irish Pub and perhaps catch a comedy show then venture down to TiTi's Tiki Bar overlooking Charlotte Harbor for live outdoor entertainment. Next stop, take the elevator up to the rooftop bar on top of the luxurious Wyvern Hotel for a fabulous view of Punta Gorda and Port Charlotte. For late night fun, wander over to Dean's South of the Border Saloon just behind the Wyvern for "wee hour" entertainment if you dare. Just know you will end your day with a safe and relaxing limousine ride back to Fort Myers. This is just one of our sample itineraries for our "Full Day Cruise Tour Packages." 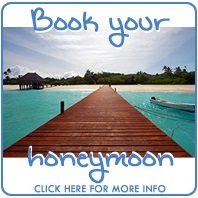 All of our tours are completely customizable to suit you and your groups' personal needs. Another great idea for a Fort Myers yacht charter is to book one of our overnight yacht charter packages. With this itinerary, you might start the yacht charter in Englewood and cruise by Gasparilla Island and Boca Grande, Cayo Costa, Cabbage Key, then by Captiva and Sanibel Islands on the way to Fort Myers. We can stop at any of these islands along the way at your leisure, weather permitting. With our overnight Fort Myers yacht charter, you get to spend the nght onboard the yacht and party the night away in historic downtown Fort Myers where you can catch a Broadway type show, go shopping or dine in one of many fantastic restaurants. 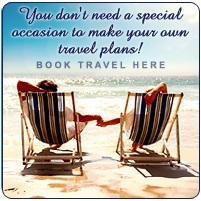 So, when planning a Florida vacation, instead of fighting crowds on the east coast, or waiting in long, hot lines in Orlando, let Gulf Island Tours take your friends and family to discover a lot more than just doing an average boat charter around Fort Myers. 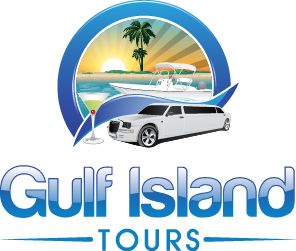 Gulf Island Tours is located on Boca Grande, just south of Sarasota, Florida. After we collect your group in the Chrysler 300 super stretch lmousine, we can also sail north to Venice or do your yacht charter south towards Fort Myers. First stop, Gasparilla Island and Boca Grande then on down to Cabbage Key. On full day yacht charters, your Fort Myers yacht charter can sail down to Captiva Island and enjoy all the amenities at world class Tween Water's Resort! 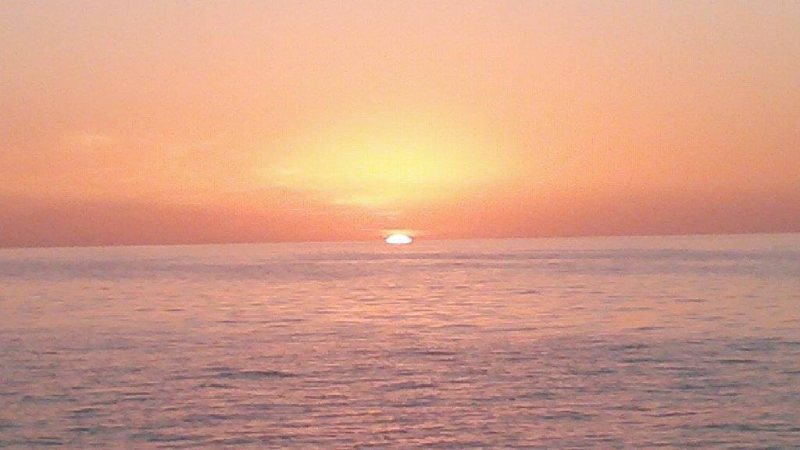 Book now to experience spectacular and dramatic Southwest Florida sunsets, fresh seafood and fantastic wildlife scenery. Let us take you on Fort Myers yacht charter to show you islands and places that can only be reached on a boat charter.